I bought this sea mist spray because I desperately needed something to make my hair look like hair again, and not just a lost bunch of feathery gossamer threads blowing in the draft of the central heating during a long, dry winter. 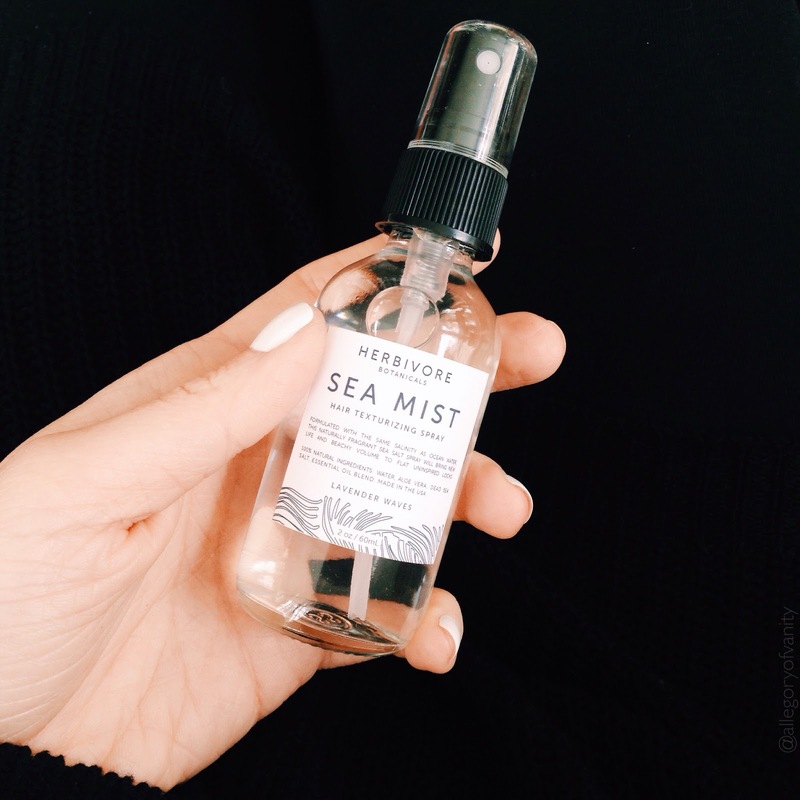 And I will openly admit, the name didn't hurt either ("Sea Mist"? "Texturizing"? "Lavender waves"? Anyone else think of beach hair in all its salt breeze-blown glory?). But hey, any product that delivers on its marketing deserves kudos in my book. The first time I used this, my reaction was literally "Wow." My hair felt soft, it looked shiny again, and it even got a little "bounce". Could it have been my imagination? The placebo effect? But once my mom noticed the difference (of her own volition- no prompting necessary!) I knew it really had worked.